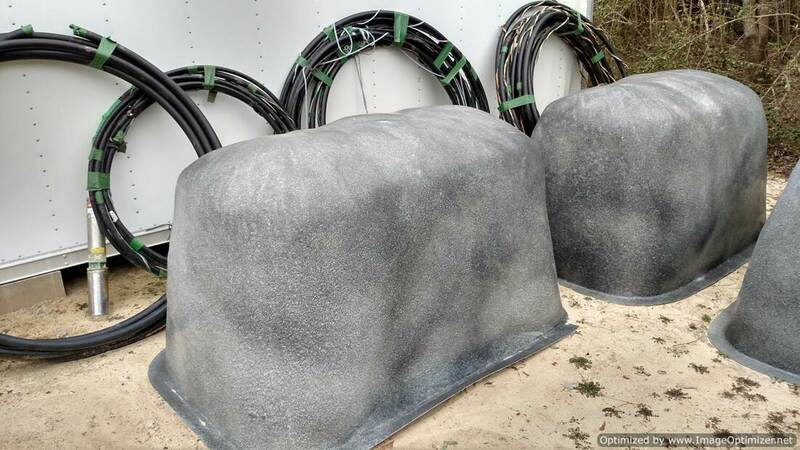 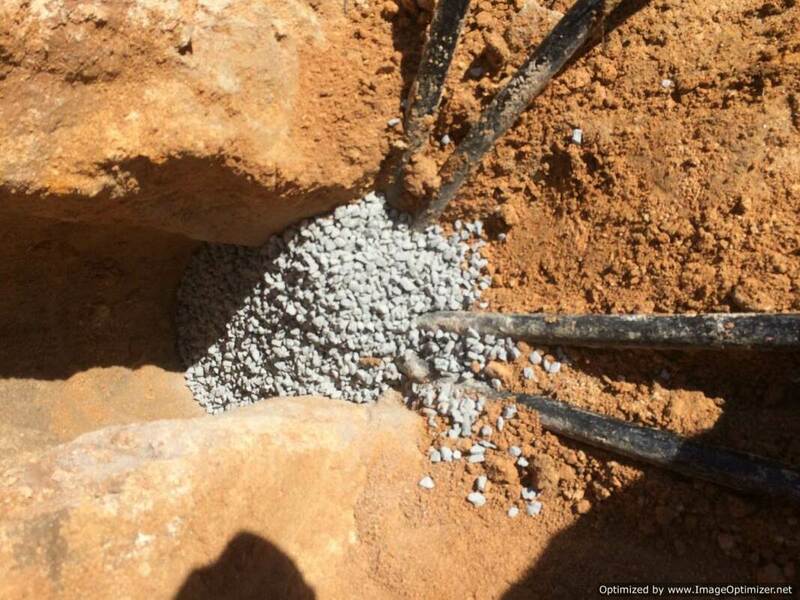 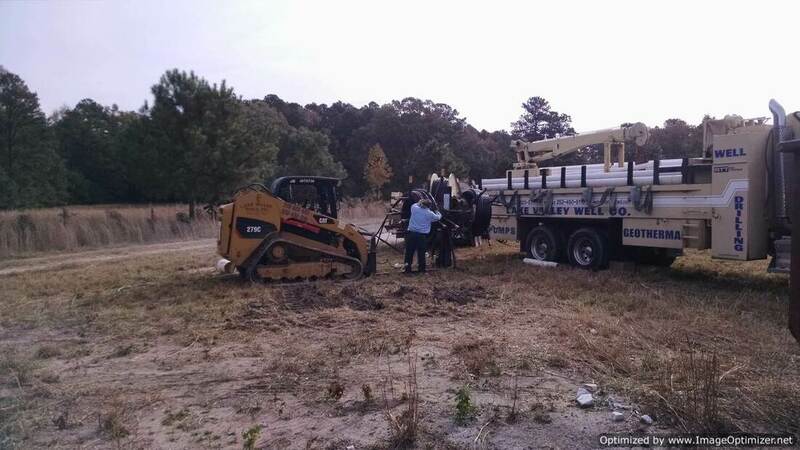 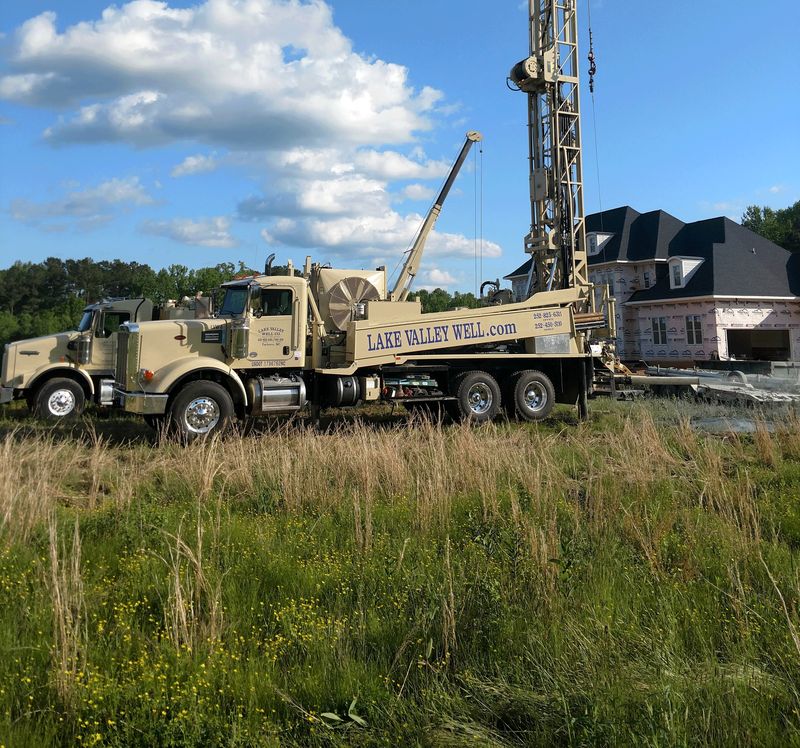 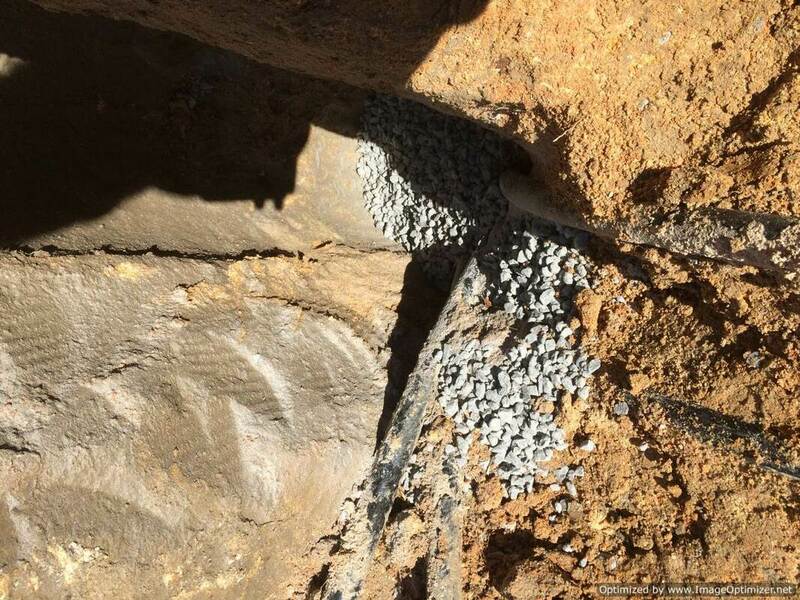 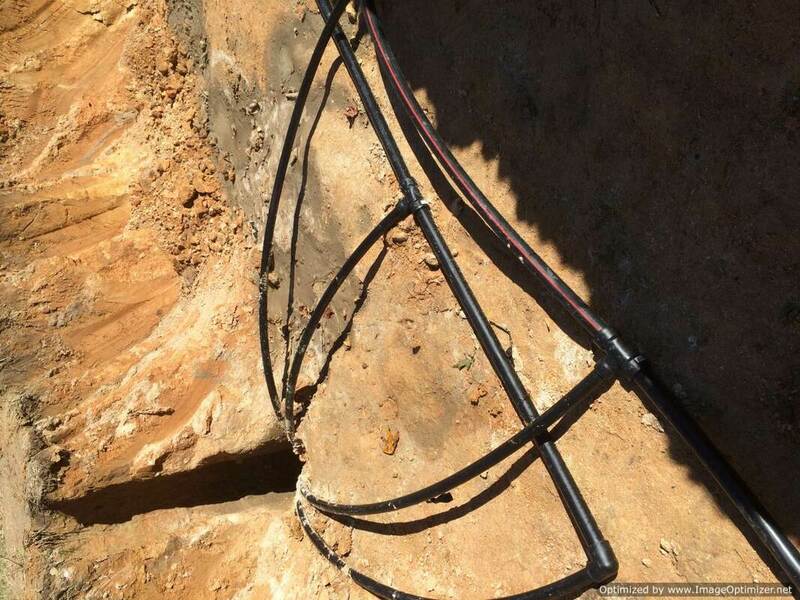 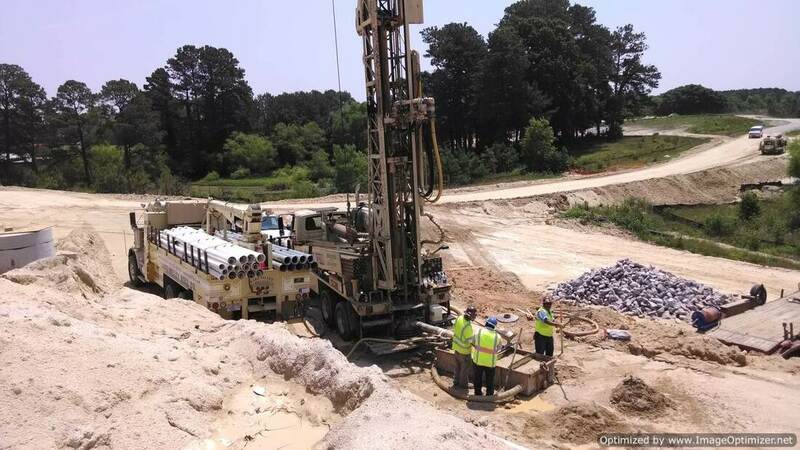 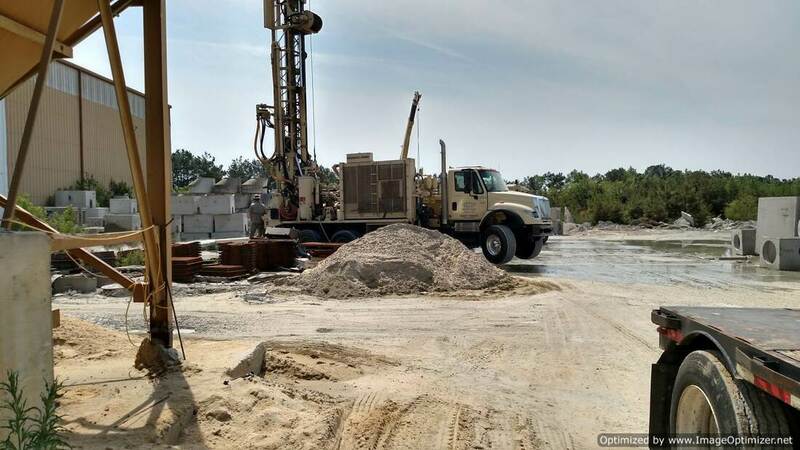 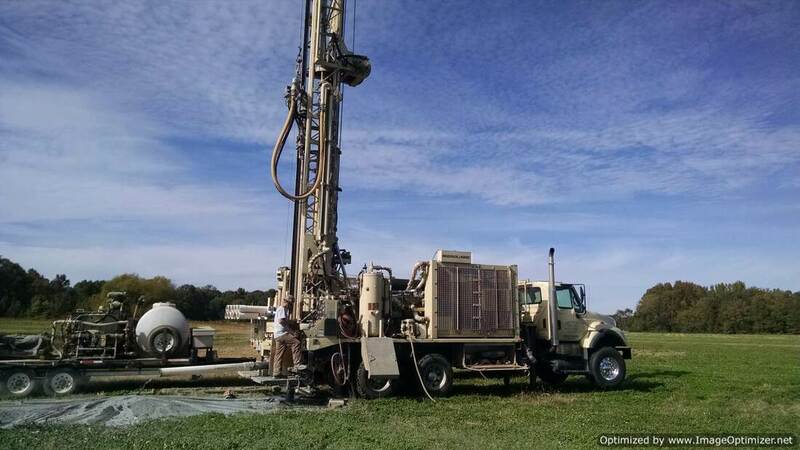 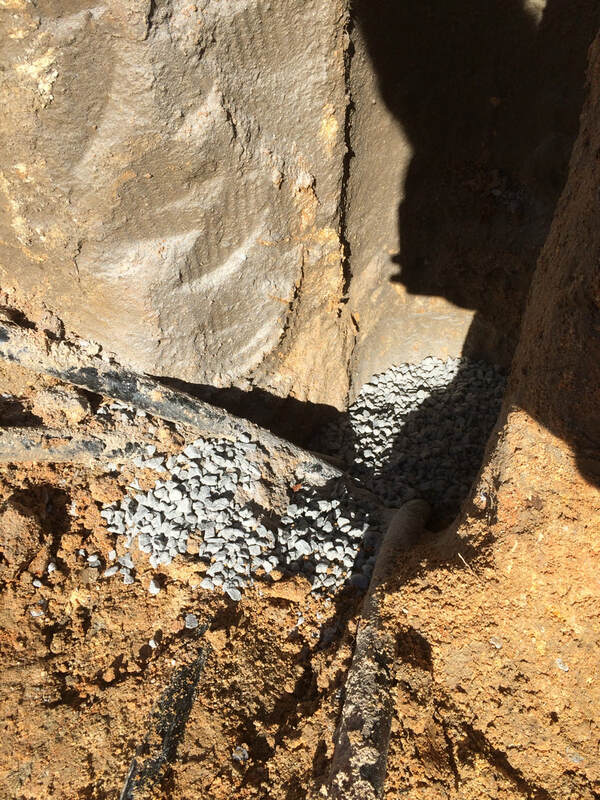 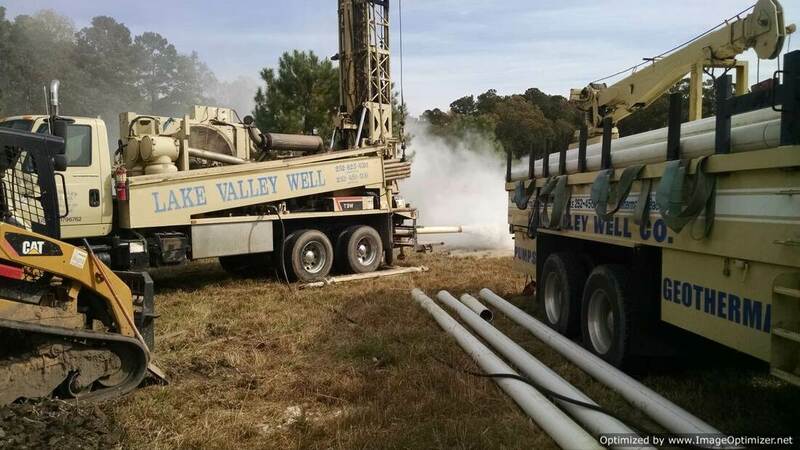 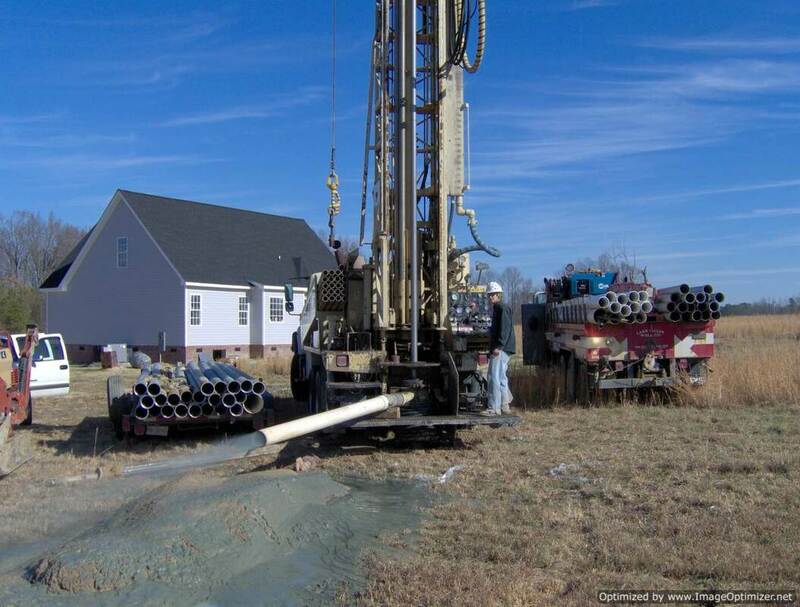 Lake Valley Well Company, Inc. - Water Well Drilling in N.C. - Lake Valley Well Company - Water Well Drilling in N.C.
Why Choose Lake Valley Well? 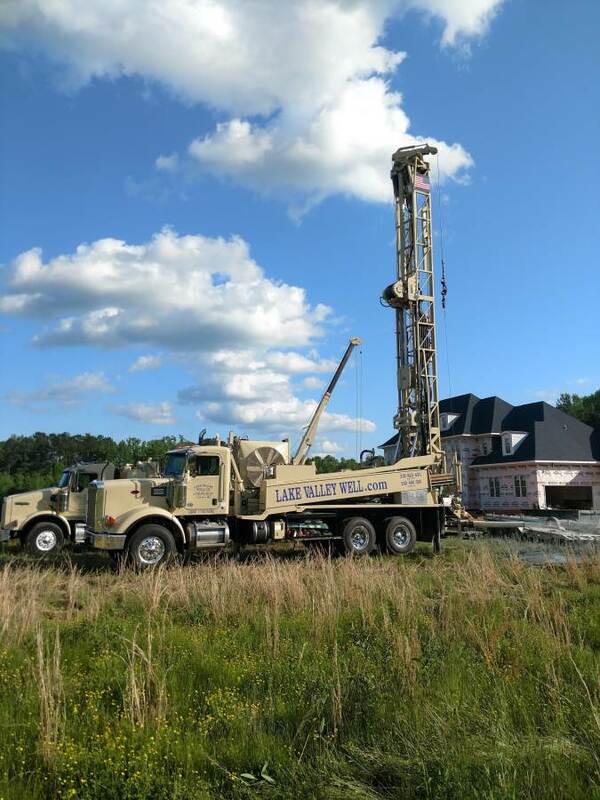 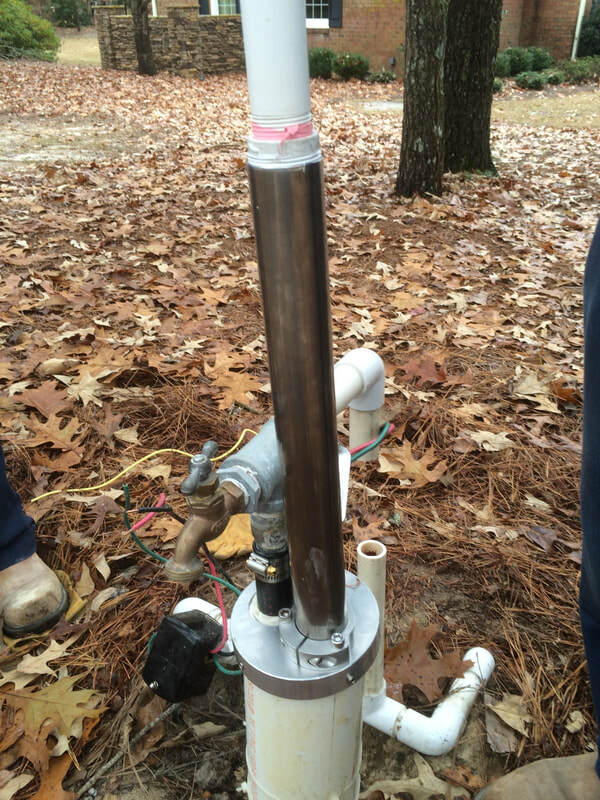 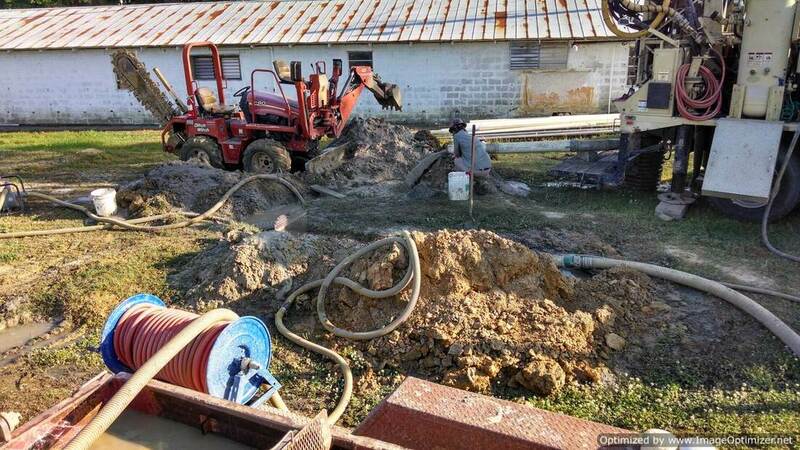 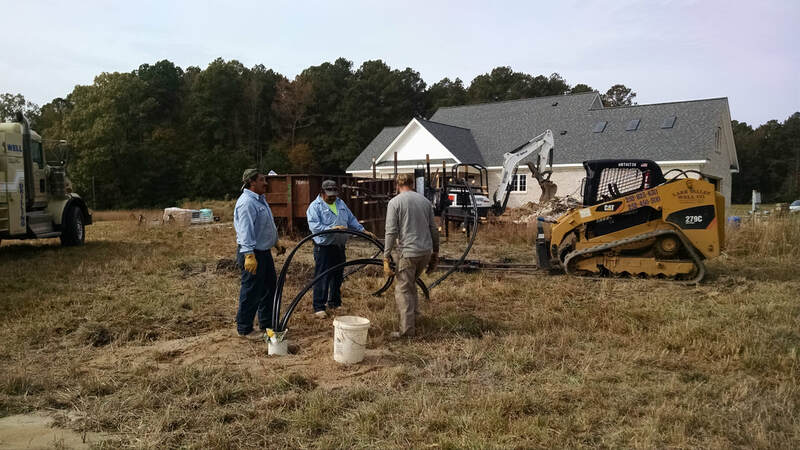 ​Lake Valley Well Company is a family owned and operated ﻿full service well contractor in Eastern North Carolina.﻿ We have been serving residential and commercial clients for over 40 years in central and eastern North Carolina. 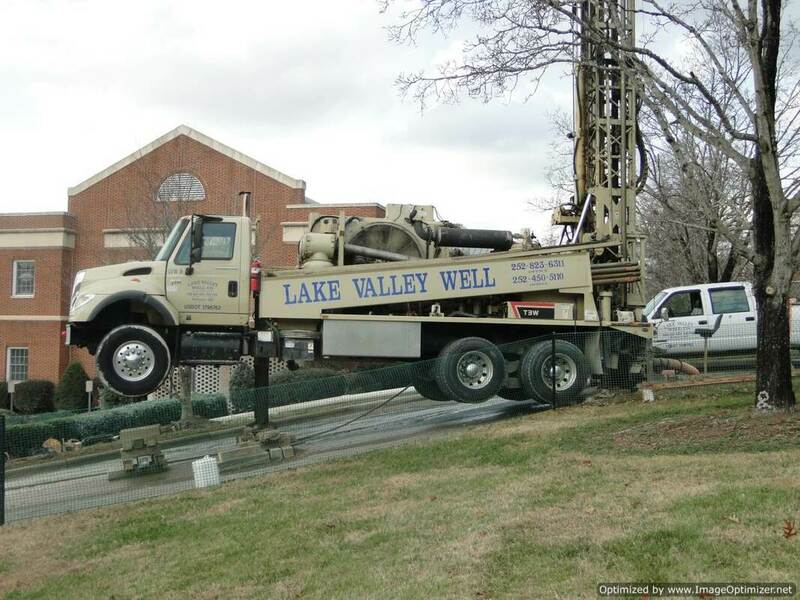 Lake Valley Well Company also provides Geothermal heating and cooling system for residential and commercial customers. 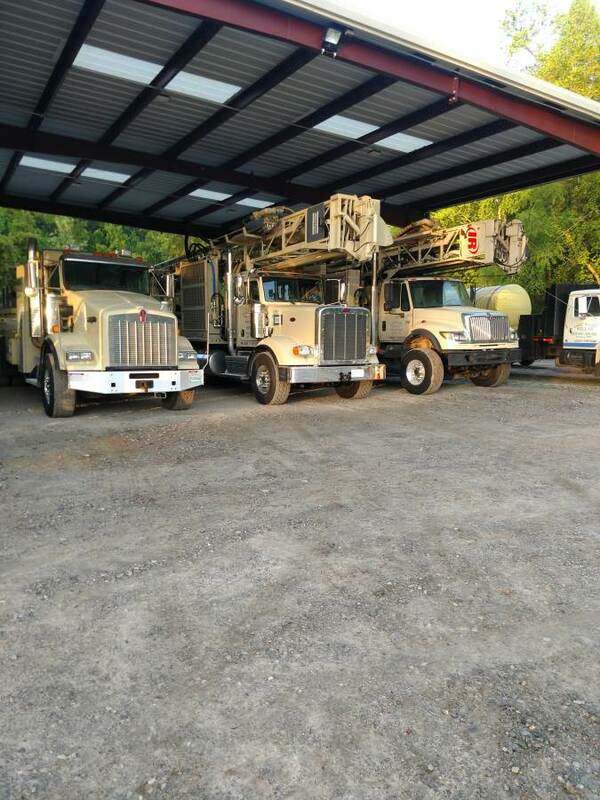 We strive to provide our customers with the best products and services available. 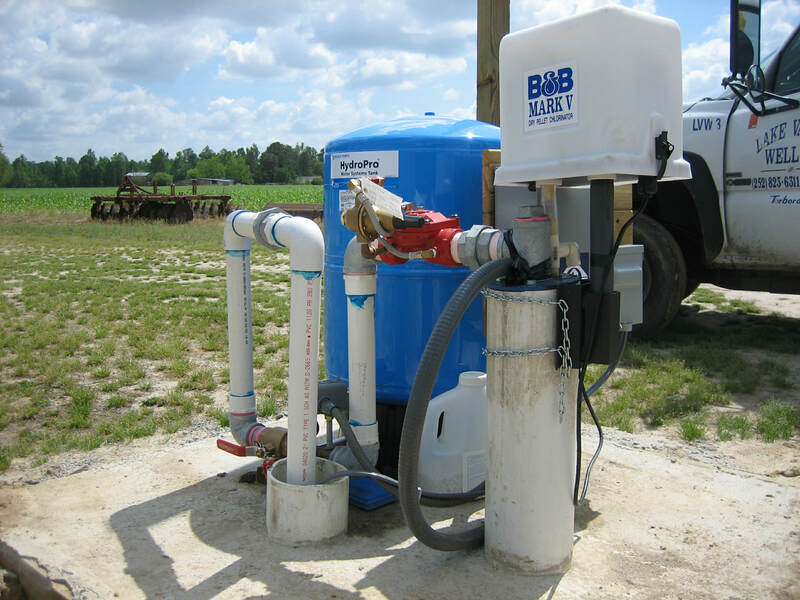 We are also fully accredited and certified with local and state water and pump agencies. 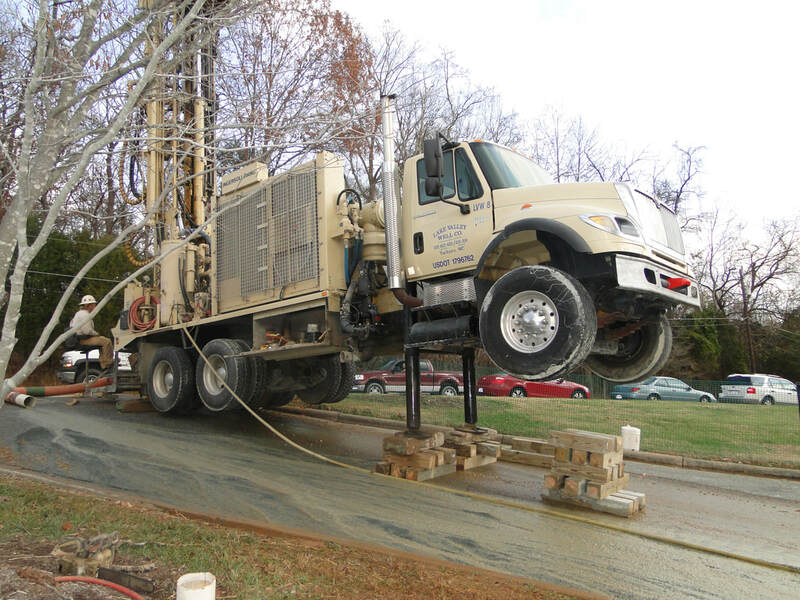 We invite you to contact us for more information about any of our water well drilling or pump services!